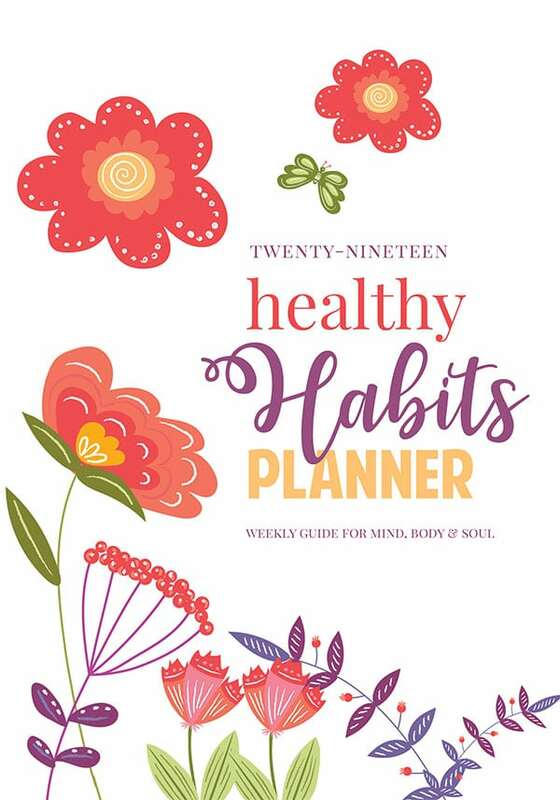 Whether you are seasoned in health and wellness or you just want to learn more about how to implement healthy habits into your busy life, this Daily Self Care Checklist Planner for Health and Happiness is the tool to keep you on track with your self care! Do you remember a time when you were healthier than you are now? 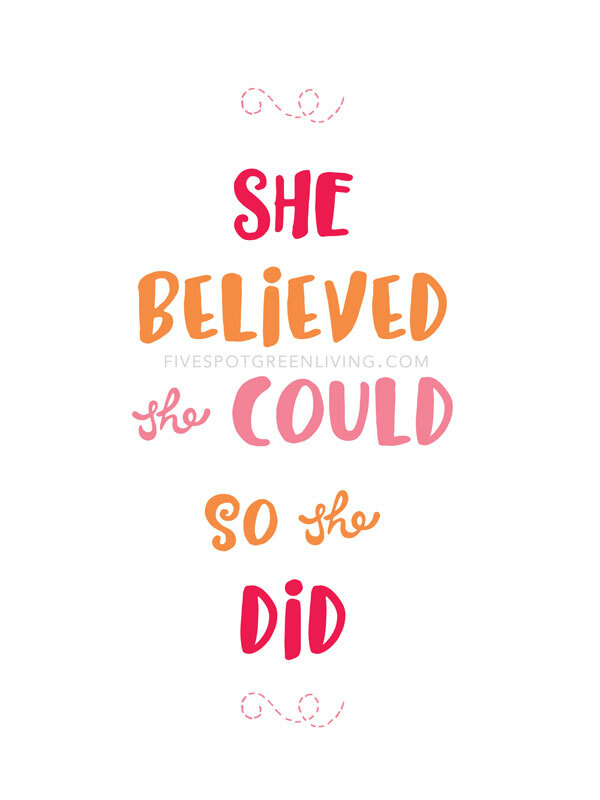 For me, that was before I had kids and before I was married. When I was on my own, I walked every day at lunch and or after dinner. In the evenings, I danced to music by myself – think Jennifer Grey in Dirty Dancing just not as great a dancer. My dad always had the music on when I was a kid so it’s a part of me. It makes me feel alive! And now that I have kids it’s also such a great way to get moving and connect with your kids. A few years ago, my parents passed away within 9 months of each other and during that time of my life I lost myself. I just wanted to hide under the covers and I gained 15 pounds. There was some time when I just couldn’t get out of bed. But that’s not healthy in any way and I knew that my parents never would have wanted that for me. I’ve always been passionate about health and wellness but it became a mission when I realized how much my kids needed me. Now everything I do is to build a good life and the best childhood for my kids and that means a heathy mind, body and soul. It’s never perfect but I am always wanting more goodness. It means keeping track of my self-care so that I stay on top of my health and wellness. This is why I created the 2019 Daily Self Care Checklist Planner for Health and Happiness to help us keep track of our daily self-care and remind us to enjoy the little things in this one amazing, precious life. 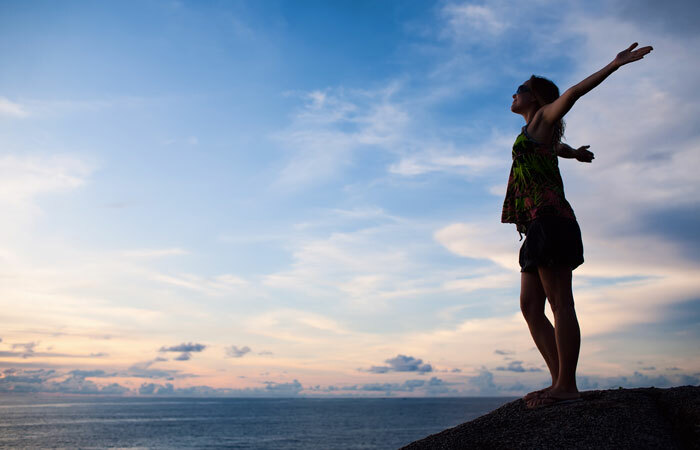 A self-care routine can refresh and rejuvenate your mind, body and soul each day. What do you do each day for yourself? Do you do anything? This involves more than coffee to wake yourself up! Self-care is so important so you don’t burn out! I find that when I don’t take care of myself I can’t take care of my kids. And that’s not ok for them. Self care involves drinking enough water each day, and getting enough sleep, setting aside time for exercise, yoga and meditation. Self care means planning out your meals for the week so you are not stressing out at 5pm trying to figure out what to eat. I also find that reading books in the evening is such a soothing way to wind down for bedtime. What do you think? We should always have a list of books to read so we are ready to grab the next one! How will the daily self care checklist planner help me? I designed this planner with YOU in my mind. I may talk a lot about health and wellness but I am always struggling to take care of myself properly, just like you, my friend. So I thought about what I would like included or what my best friend would use in her daily life. No really – I asked them and implemented their ideas. The daily self care checklist planner offers seasonal bucket lists, books to read, self-care ideas, gratitude list, a list of books to read and meals to make. 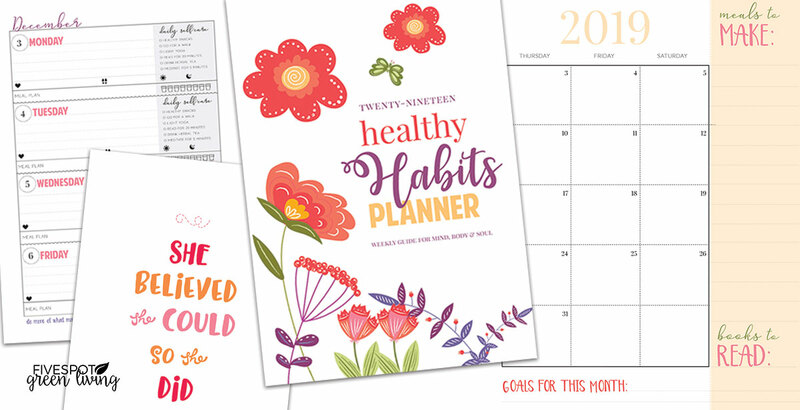 The healthy habits self care planner now starts with December 2018! 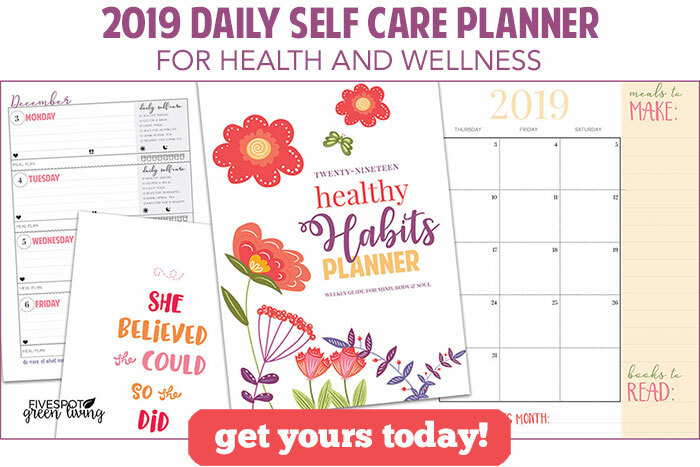 The 2019 Healthy Habits Self Care Planner helps keep track of your daily self-care and includes reminders to enjoy the little things in this one amazing, precious life. It includes daily self care trackers for health, sleep, water, exercise, health and more! Do you have ailments like migraines that you need to keep track of and write down when they happen? How about just remembering if you had a good day or bad? Click here to get this now for $30! « What are Pantry Bugs?